Everyone that watches the news or surfs the web is familiarized with the term cryptocurrency or bitcoin. 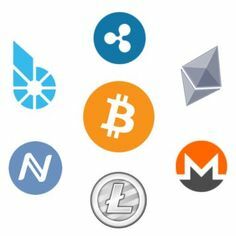 Even though bitcoin is the most famous of them all and the one that actually has some trading power in the real world in some countries, there are a lot of other coins that are also presented in the online coin market and they are all named Altcoins. Altcoin basically means alternative to bitcoin and there are now more altcoins than you can count on both your hands. For example, some of them are named Monero, dash, ripple, etc. 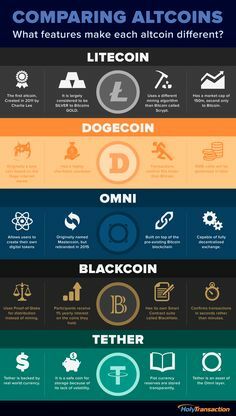 Most of the altcoins differ from the Bitcoin in several ways. 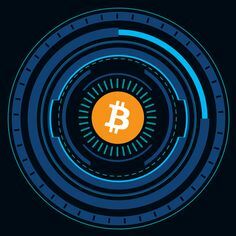 Some of them have a different economic structure, some have a different distribution method for their miners, others have completely different mining algorithms and require special hardware to be mined. All in all, there are many ways an altcoin can differ, but there are also coins that are completely similar to bitcoin, and they still kind of work and exist. Truth is there are probably more coins that are similar than coins that have some unique function. What is usually the case with coins is that a few have different ideas and purposes and then a ton of others take that idea tweak it a bit and then make it sound like they did a lot when in fact they did not. Examples of this can be that some new altcoins can come on the market with a bigger pool of coins for distribution, but that is not worth much in the end when the price of those coins is next to nothing. Some can be mined faster, some can have more security and so on. When it comes to altcoins, if you compare them to Bitcoin, most of them actually have no benefit. They are just here so that people can trade with them instead of the bitcoin. 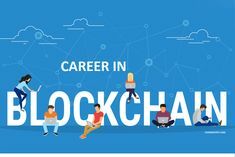 This can be good for people that want to get into the mining business as at this moment people that don’t have tons of money to invest in new computers can’t mine Bitcoins due to their mining difficulty. For this reason, the value of many altcoins is high as they represent an alternative to mining bitcoins for many miners. When it comes to their promises of useful features, many of them are just promises and should not even be considered by the majority. However, there are some that have potential if their developers remain on track. This will make their market cap raise and maybe we can see those promises fulfilled in the end. They all have some unique feature that can be used in today’s world and current technology market, but they have a long way till they are actually legitimate currencies that can be used for trading on the internet. What Are Cryptocurrency Forks And Cryptocurrency Airdrops? What are BTC, ETH, and LTC? 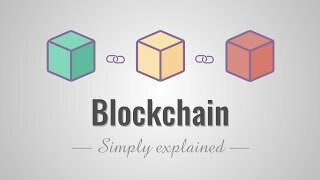 What Is The Blockchain Technology And What Is Its Future?